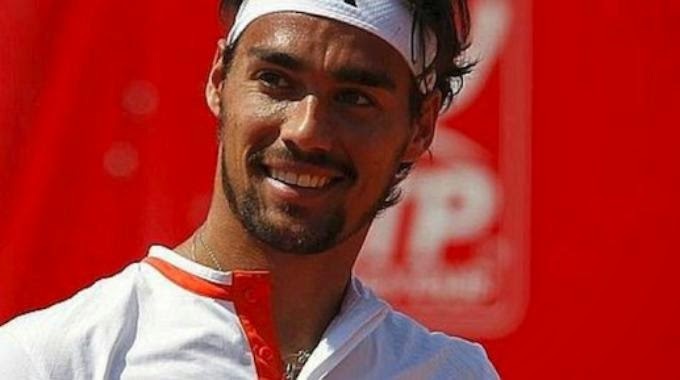 A top 20 player with plenty of style on the court as well as off it, Fabio Fognini remains committed to his appearance and his grooming routine, it seems. This typically Italian groomed hot-head tends to play with a smile on his face, and a well groomed hair style and designer beard to add. Fognini comes in at number 5 on our list, and we wouldn't bet against him make our top 5 2016 list. Let's face it, we were hardly going to create a top 5 tennis players list and not have the king himself in it. Always groomed to perfection, Roger Federer is predictably in our top 5 list, in at number 4. With sponsorships coming out of his ears and a clean-cut reputation to maintain, it's little wonder the face of tennis kept his consistency off the court. It's just a shame he couldn't play as well as he groomed on this particular occasion. This stylish Frenchman has always been one of the more suave characters on the ATP tour, and Australia 2015 was no different. 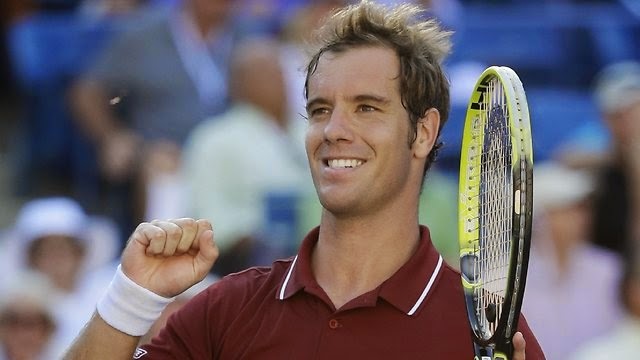 Experiencing an early exit by his usual high standards, at least Richard Gasquet can pride himself on his typically French groomed appearance. He looks more like a clothes model than an actual tennis player at times, but hey, we're not judging him on his tennis playing ability here, so Gasquet comes a respectable third on our list. Classified by many as the most handsome man on the ATP tour, Fernando Verdasco certainly knows how to get a big fan-base wherever he plays. 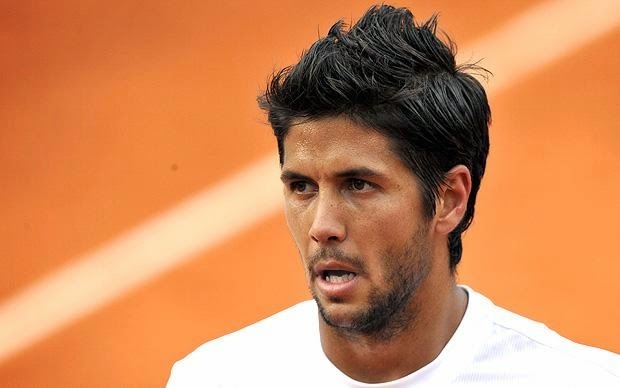 Beaten by the eventual champion Novac Djokovic, Verdasco lasted long enough for us to see how a man should really groom. From his hairstyle and designer stubble, to his perfectly sculpted body, it's pretty obvious why this hot-headed Spanish warrior has countless sponsorships and modelling contracts on the go. 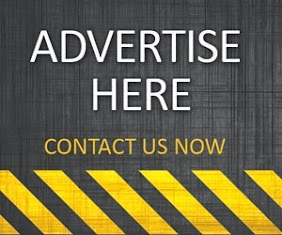 With little chance of him winning a major at this point in his career, we don't blame Fernando for milking every marketing opportunity he can get. The classic serve and volley player, Feliciano Lopez is officially the best groomed player on the tennis planet - according to us, that is. This Spanish sensation seems to be groomed to within an inch of his life every time he arrives at a tennis tournament, with his sharp jawline and suave designer looks. 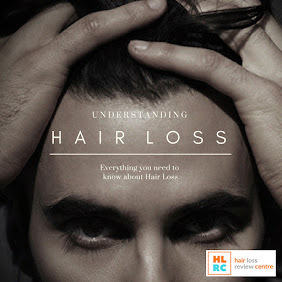 Lopez also does a spot of modelling and is sponsored by some of the leading beauty and fashion brands around the world. Oh, and he's not a bad tennis player either.